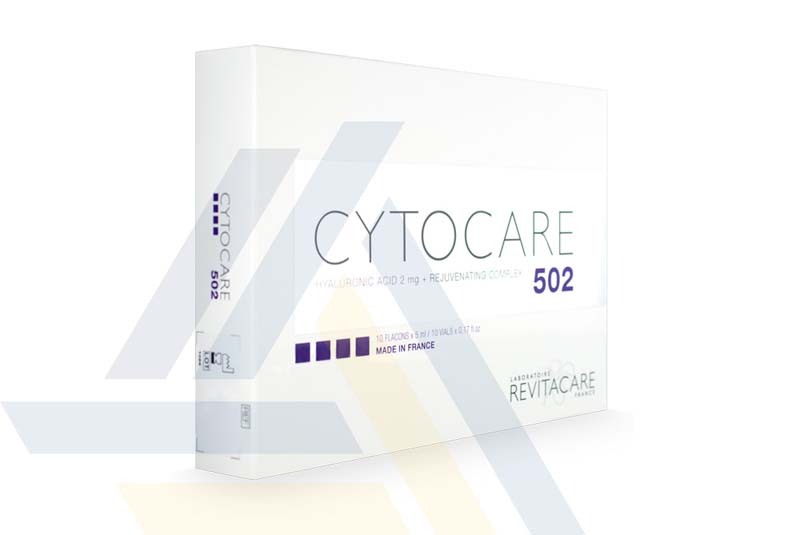 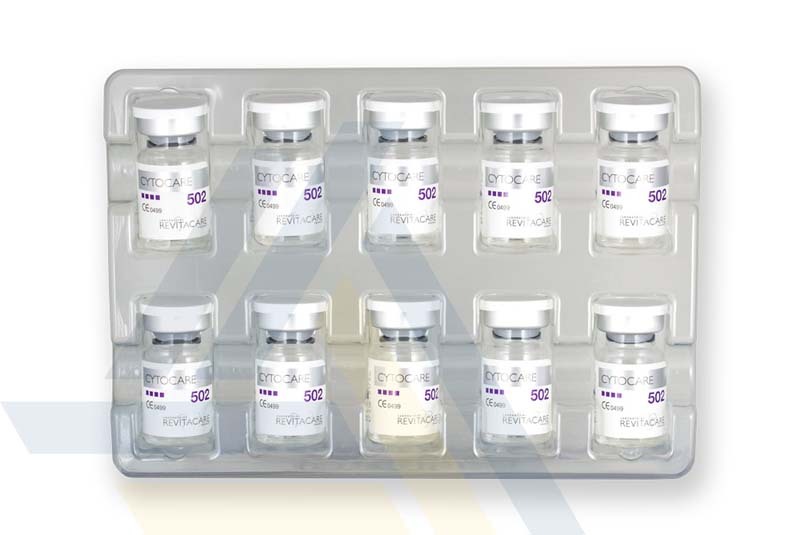 Order CYTOCARE 502 from Ace Medical Wholesale. 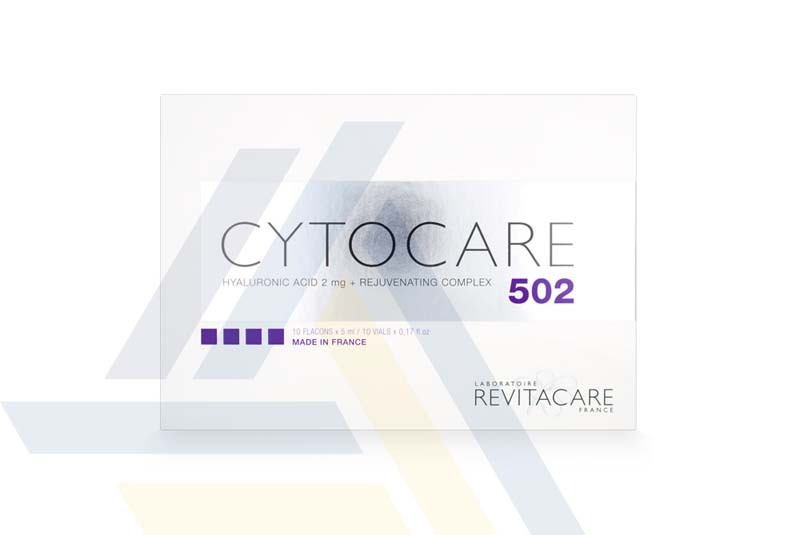 This dermal filler contains hyaluronic acid combined with vitamins, minerals, amino acids, and other nutrients that support skin function and growth. 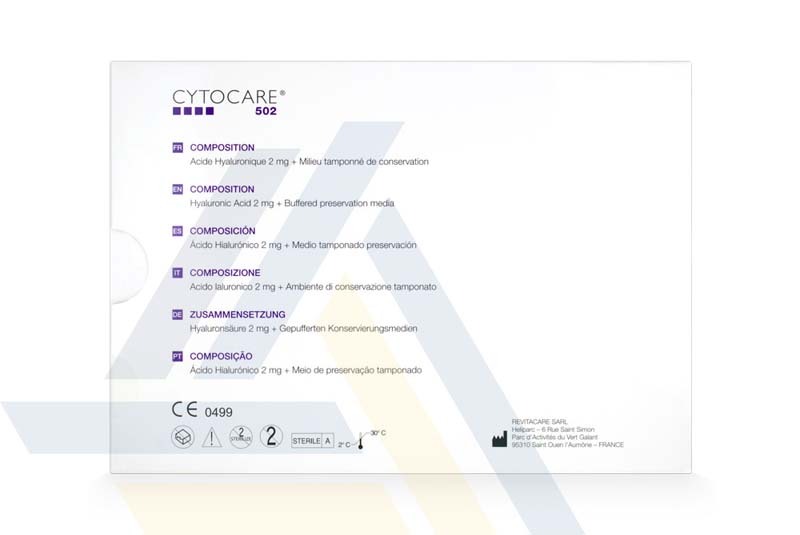 This helps to fill fine lines while rehydrating and rejuvenating skin.